Home / Furniture Removals / Piano Removals In Geelong – What You Need to Know? When you hire a professional mover to transport your piano, you have assurance that experienced people are handing your item with care. You also will likely save time and money on the move, since several bodies will be working together to make the transition a swift one. A good professional mover will probably have moved many pianos before. 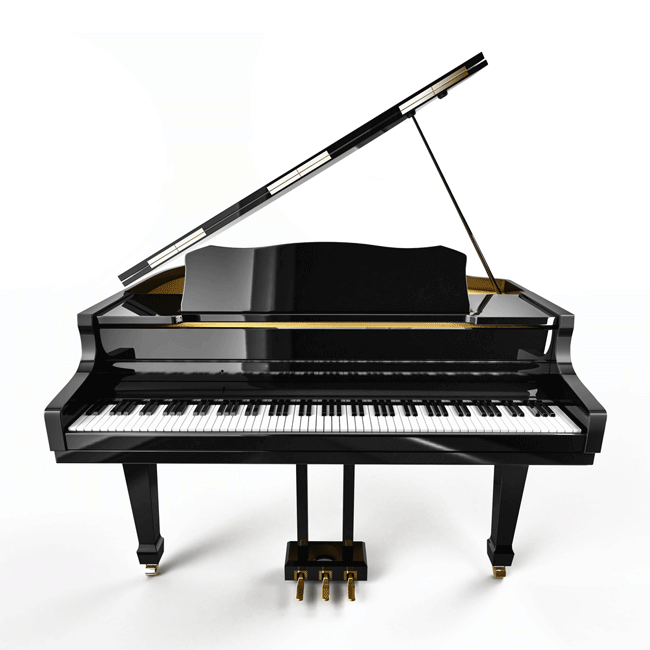 The company will know what factors to consider, and what actions to take, to protect your piano during the entire more. When you allow your professional movers to move your piano, instead of having piano movers transport it, you’ll probably safe some cash. Dedicated piano movers have a specialized skill set and they typically charge an exorbitant fee for it. The cost of hiring a piano mover to move your piano can range from $100 to $1,000, depending on the size of your instrument and where you need to move it. If you have your professional movers move your piano, you will jut pay for the hourly moving time you’ve already booked or the piano move will be included in your all-inclusive rate. Most pianos don’t easily fit through doors or around corners. They’re often too big to squeeze through hallways and they’re typically very heavy. Pianos are also made up of many pieces, arranged a specific way, that can be challenging to keep together when a piano needs to be taken apart. The best professional movers have moved pianos before. They have the skills, and the tools, needed to quickly break down a piano and then assemble it again. Moving a piano often requires the use of special equipment like dollies or moving blankets. Professional movers have all of these necessary supplies. As you choose a professional mover to move your piano, you’ll want to keep a few things in mind. The company you choose should have a good reputation for moving delicate items, like instruments, safely from one place to another. You can check online reviews of potential movers to see how they’ve moved others’ belongings. When you interview professional movers about moving a piano, ask them about their credentials. A reputable mover will be licensed and registered with the Department of Transportation. A good mover will also have the proper trucks and equipment to move your precious item. As you speak with moving companies, inquire about insurance coverage that will be in place to protect your piano, should an unexpected mishap occur. When you take the time to think about all of these factors in moving a piano from one location to another, you’ll likely have a smooth and pleasant experience getting your instrument into its new home. If you are looking for a furniture removal service then please feel free to contact us for a free quote.